Actual performance in relation to estimates: While budget and income estimates are important and can be incredibly useful, viewing budgets in comparison with the actual performance of the property adds a whole new level of insight. A budget will generally be established at the beginning of the year or the quarter, and actual expense and income information can be compared with this budget and presented to the client as a more comprehensive look at the property's performance. Tenancy changes: As with many elements of property management, the tenancy at a property can change frequently and often unexpectedly. Information about prospective tenants, terminated leases and overall residency trends are all valuable details that can help a property owner understand the general direction of tenancy and anticipate future residency. Extra expenses: Even the most calculated budget can't be expected to take into account every unanticipated expense at a property. There is a wide variety of variables that can occur, such as unforeseen plumbing issues or a landscaping renovation after a storm. These costs might not be things that are factored into a budget, but it is still important that a property owner is fully aware of any and all expenses being incurred at a property. 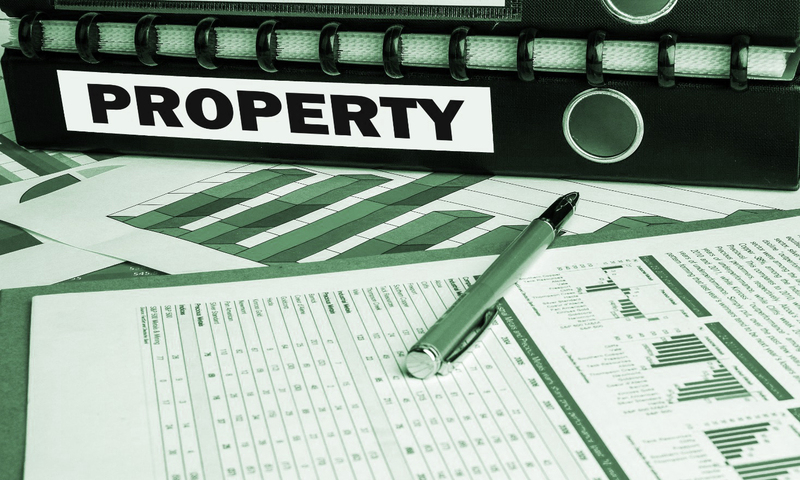 Information not related to budget: Expenses and income information aren't the only details that should be included in a comprehensive property report. Notes that detail any legal proceedings or other information relevant to the property owner should be included in the regular report in the interest of keeping the client informed. Routine and consistent reporting: It is critical to maintain a transparent line of communication between a property management company and a property owner. In the interest of delivering this transparency to a client, a thorough property management company will provide regular reporting. This can be done on an annual basis, or might even be done as regularly as every quarter or every month, depending on the specific needs of the client. Reporting can be supplied to clients in a variety of forms; this is also based largely on the needs of the specific client. At Imperial Properties, we hold ourselves to a high standard to provide the very best service to our clients. We hold ourselves to a high level of transparency and clear communication with our clients. When you trust Imperial Properties with the management of your commercial or residential property, you can be certain that you will be provided with excellent service and a commitment to integrity in all of our management endeavors. Please reach out to us to learn more about how our services can benefit your property.